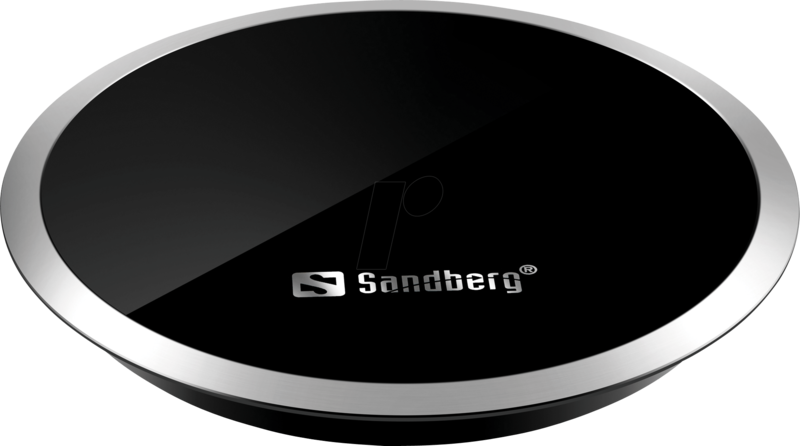 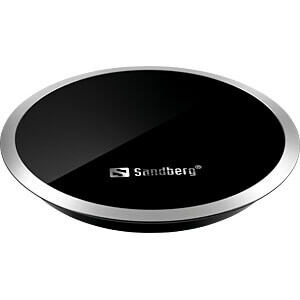 Sandberg Wireless Charger for Desk is a clever mobile charger for integration into the surface of your desk. 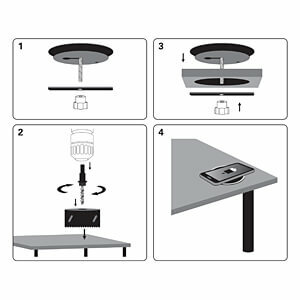 Included is a hole saw (for wood), which you can clamp into a standard drilling machine. 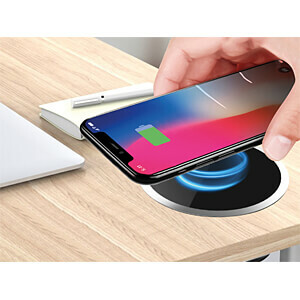 Within seconds, you've sawn an opening into your desk that's perfect for the charger. 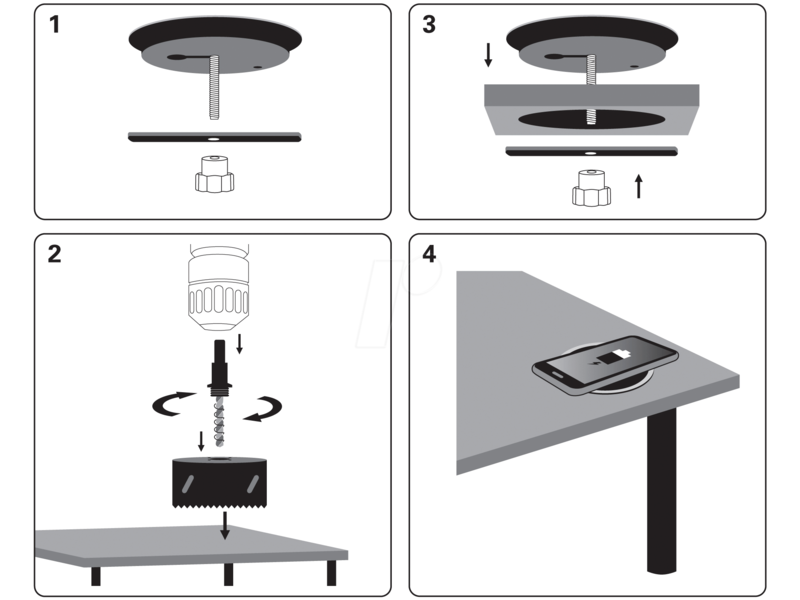 Now all you have to do is put your phone on it to recharge it. 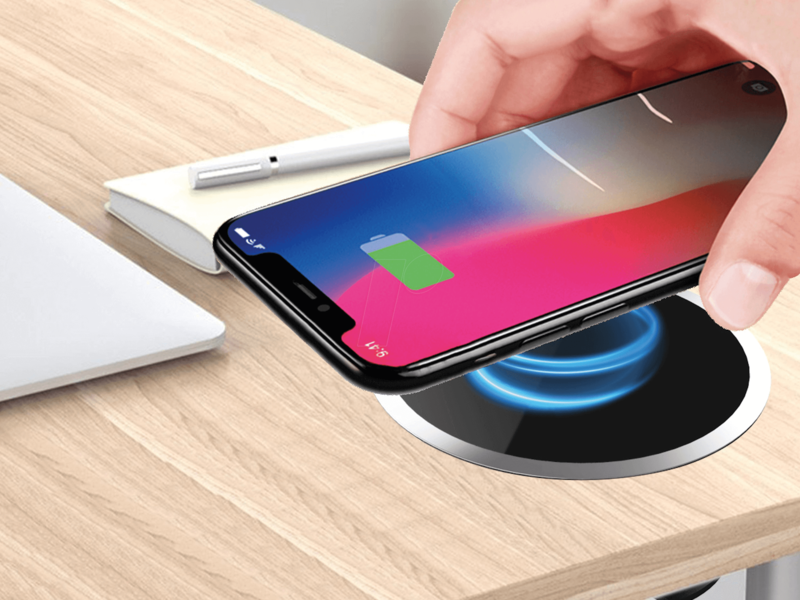 The charger is connected to a USB power source. 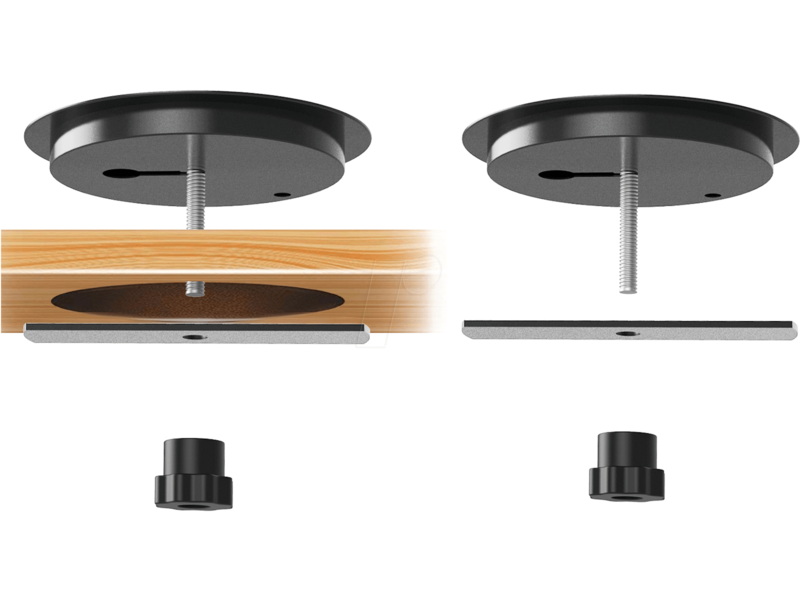 Supports QI-compatible smartphones. 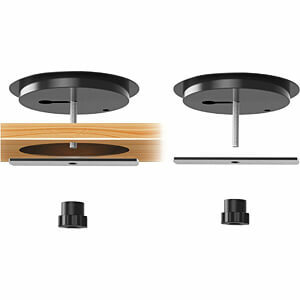 The delivery includes a hole saw (wood) for commercially available drilling machines.